Removing dust nibs and texture matching orange peel. Suggested backup pad PN20427 with soft interface pad PN05771. Can be used with 3M™ Random Oribtal Sanders. Patterned, precise mineral structures give Trizact™ abrasives the combination of fast cut and consistent finish every time. 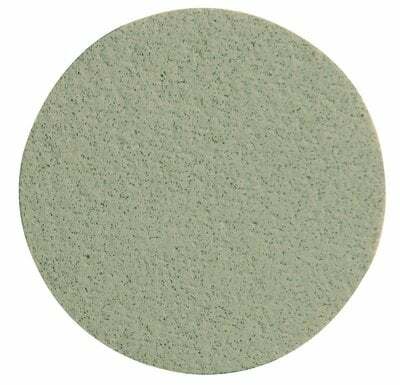 Use P1000 foam blending discs for scuff sanding blend panels prior to painting. Use P1500 clearcoat sanding discs for levelling dust nibs and sanding of mismatched orange peel. Finally, use P3000 foam disc for removing P1200-P1500 grade sand scratches prior to use of 3M™ Perfect-It™ polishing system. Use to level minor dust nibs and for light sanding of mismatched orange peel on all automotive paints. Our exclusive abrasive provides a uniform and consistent finish.